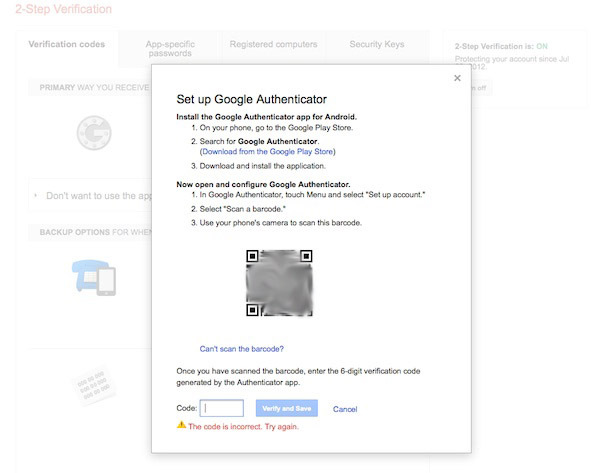 I’m trying to login to one of my gmail account this morning, when i tried to enter the code from Google Authenticator, it keep showing “The code is incorrect”. 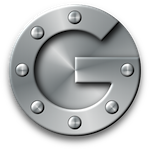 I’m sure i’ve my Google Authenticator setup correctly and it doesn’t show any problem for the past few login. Fortunately Google provide alternative way to request the code, so i got my code thru SMS. Once login, i go thru the Google help section and found the answer.